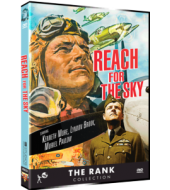 Based on the novel by Paul Brickhill, this is the remarkable true story of Douglas Bader, a pilot in the RAF who overcomes every obstacle to prove his worth. He is a young and ambitious pilot who, after a plane crash, is badly injured. Although doctors expect him to die, he survives but loses both his legs. As his colleagues prepare for his horror and devastation, they find instead a determination in him which refuses to be changed by the accident. 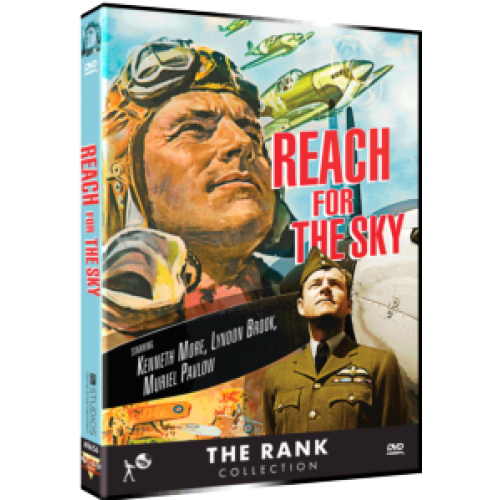 He re-enters the RAF where he is determined to continue his career as a pilot. A Winner of the BAFTA Film Award for Best Picture!